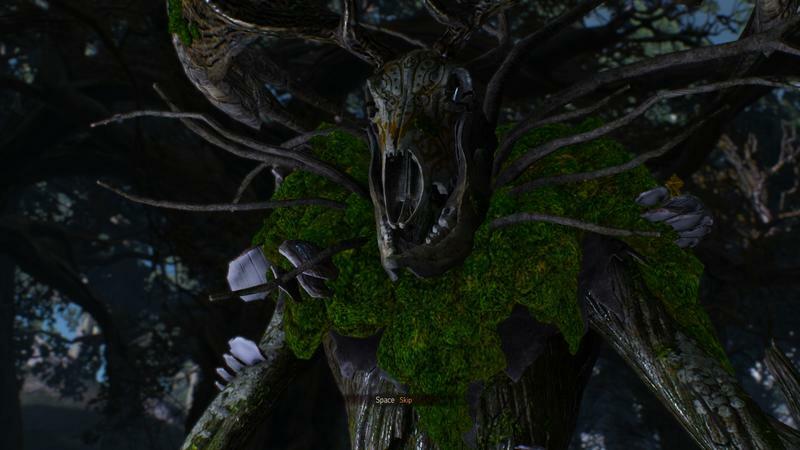 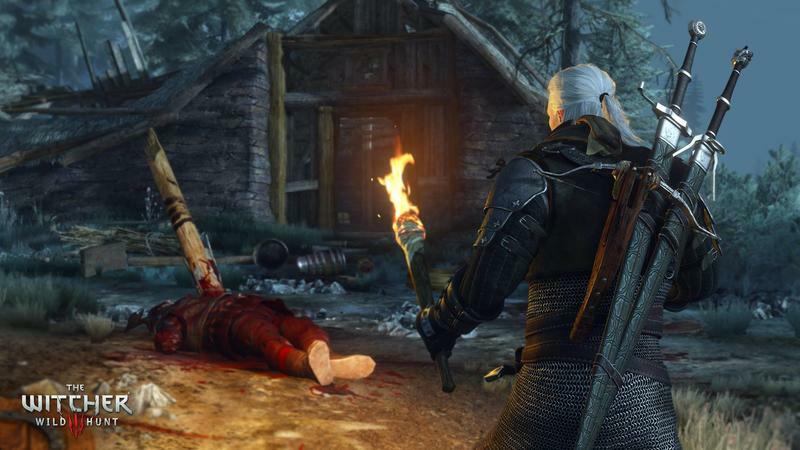 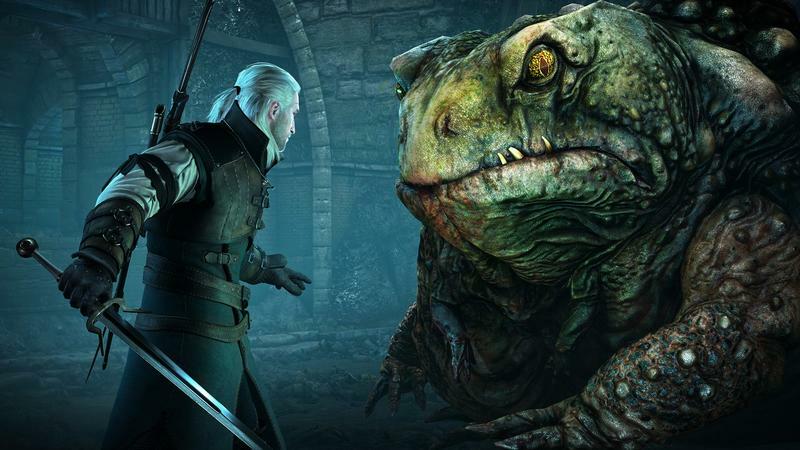 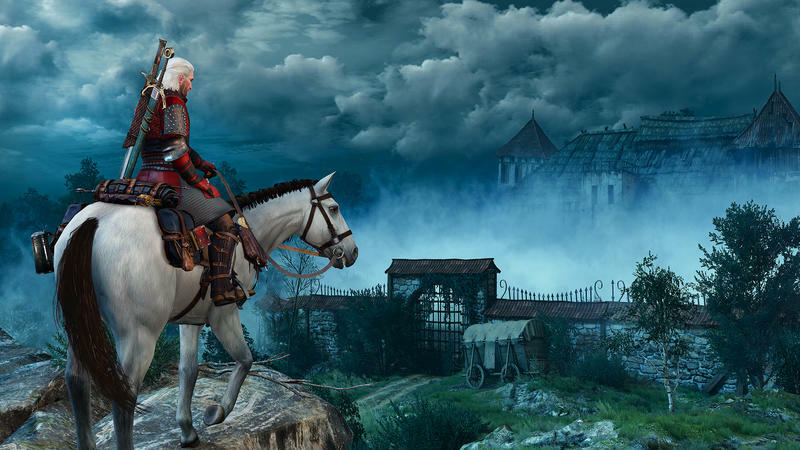 The Witcher 3: Wild Hunt‘s next expansion, Blood and Wine, is due sometime in the first half of 2016 and promises something around 20 hours of additional content. 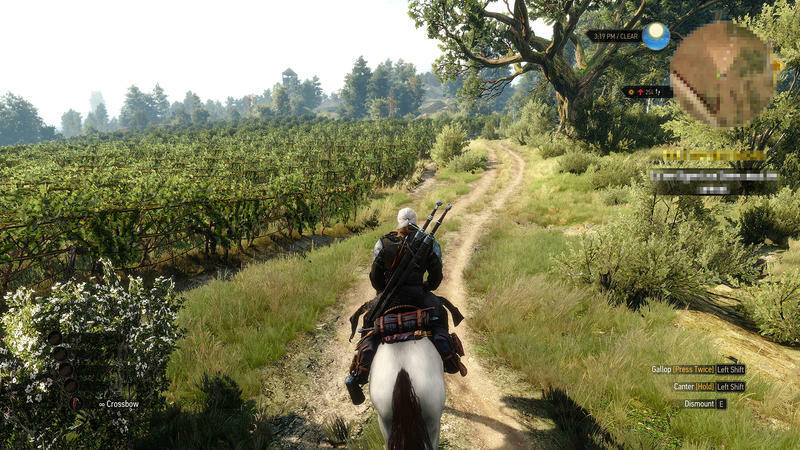 Unlike the previous expansion, this one will take Geralt of Rivia to a brand new game area, Toussaint. 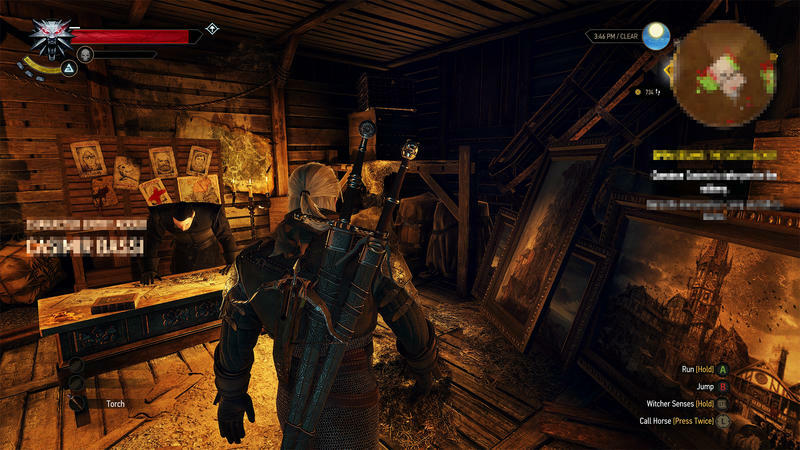 CD Projekt Red has promised a different feel for the expansion and if these two screenshots are any indication, it isn’t kidding around. 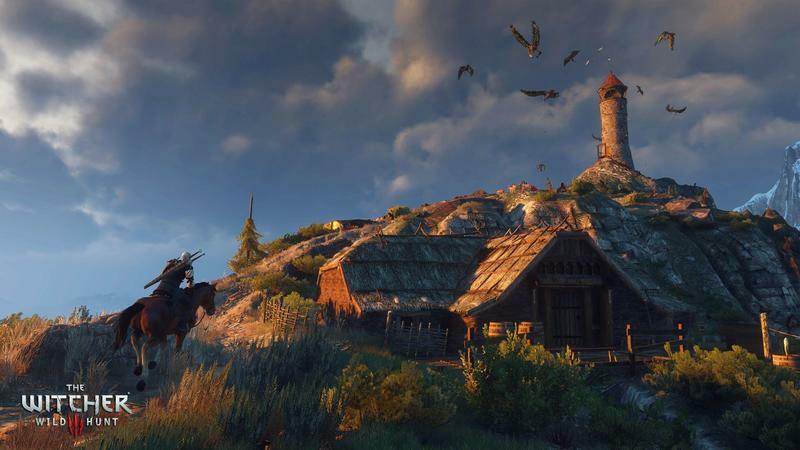 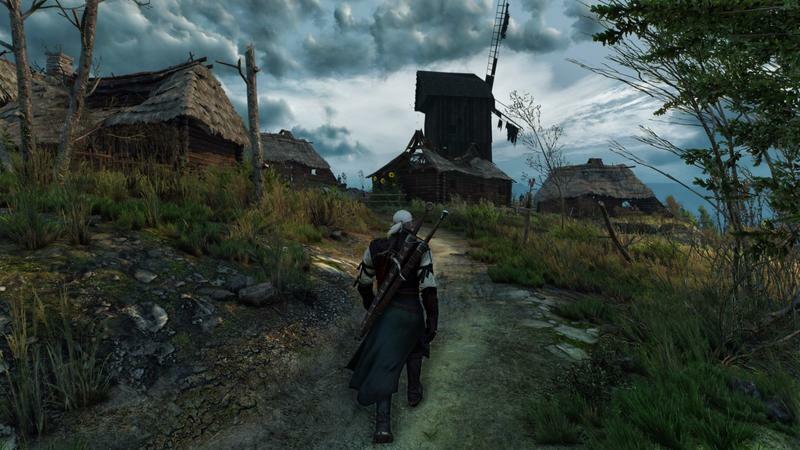 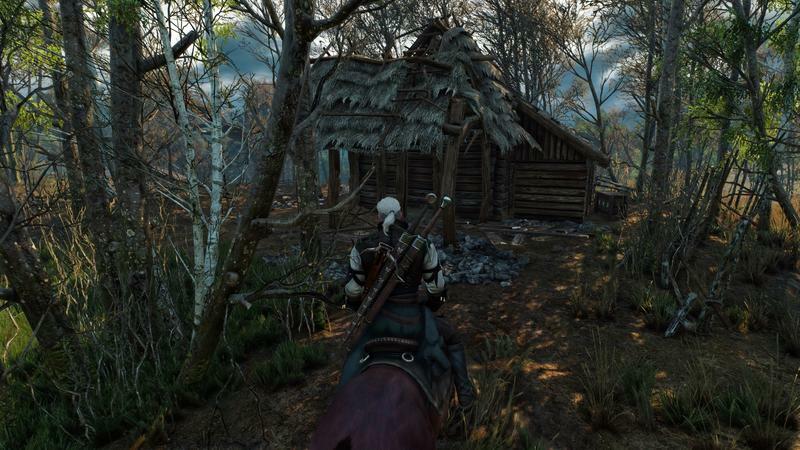 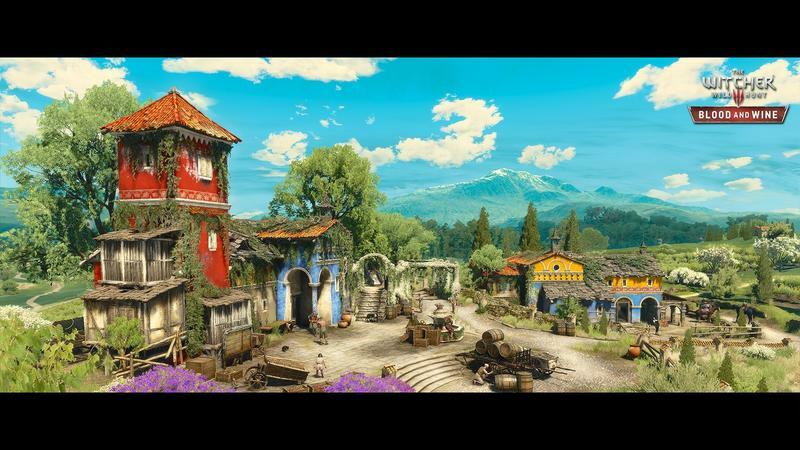 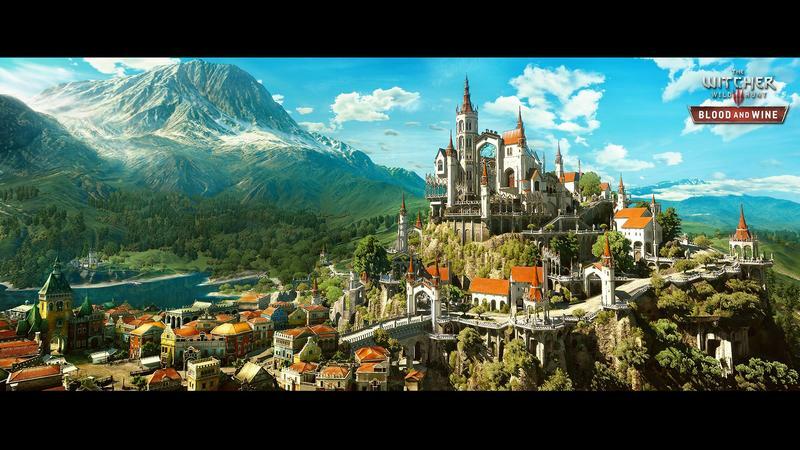 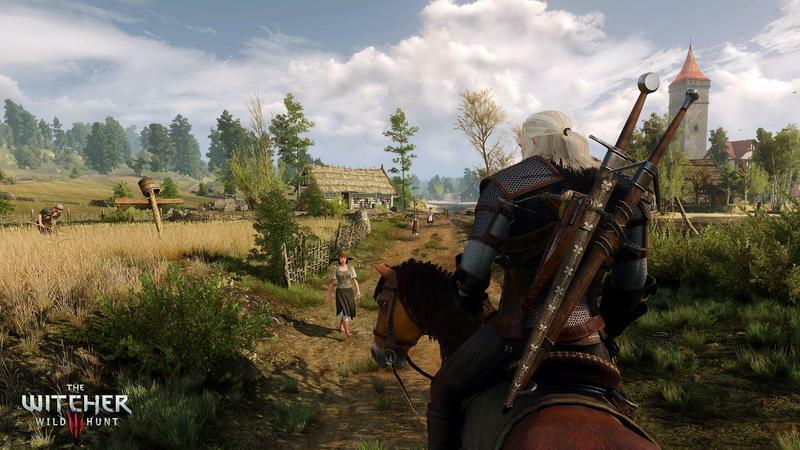 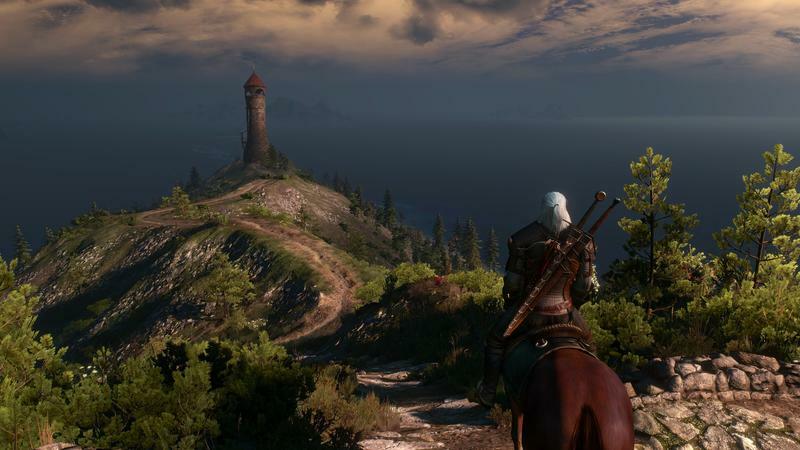 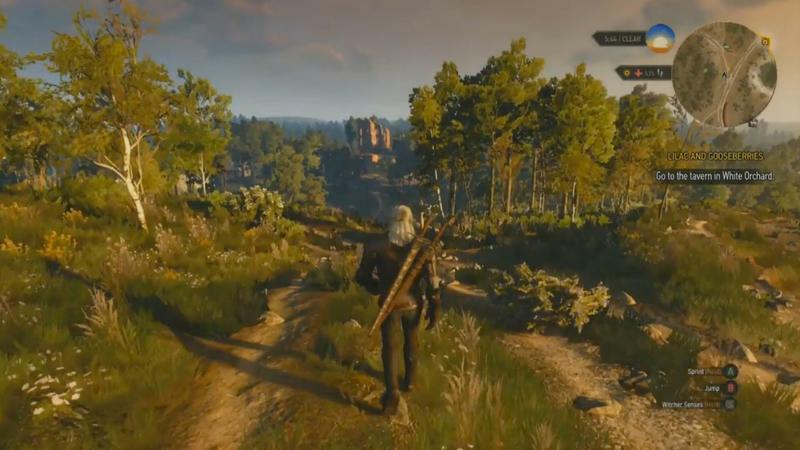 Where the majority of The Witcher 3: Wild Hunt fits into the general stereotype image of a drab, grey medieval world, Toussaint is full of huge blue skies, green trees, and brightly colored buildings. 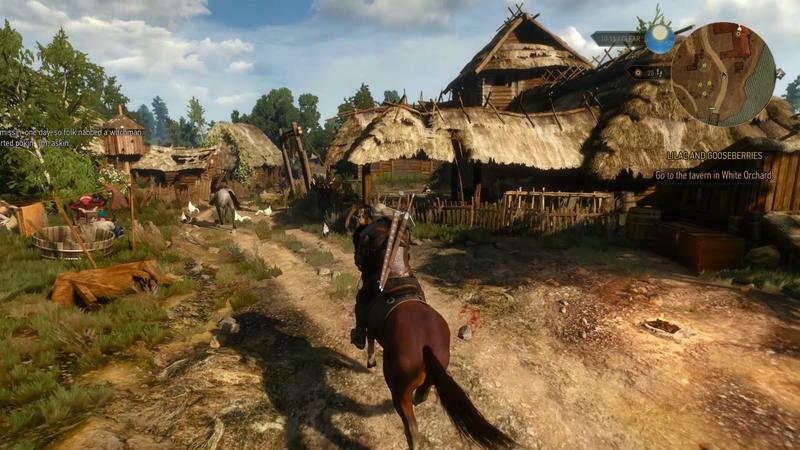 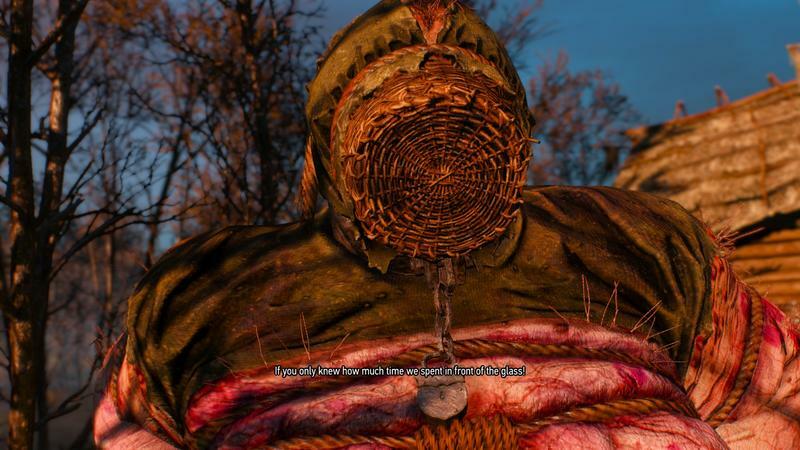 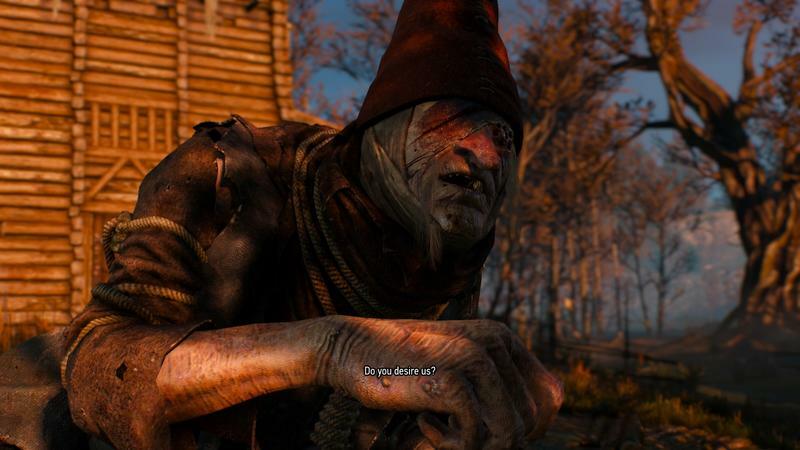 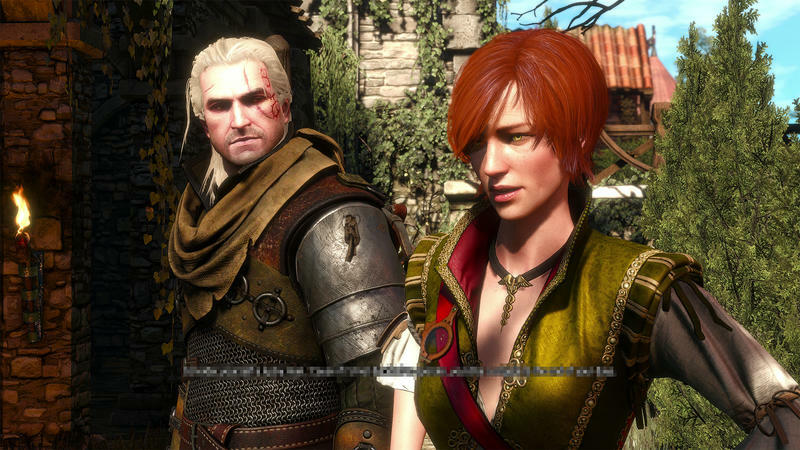 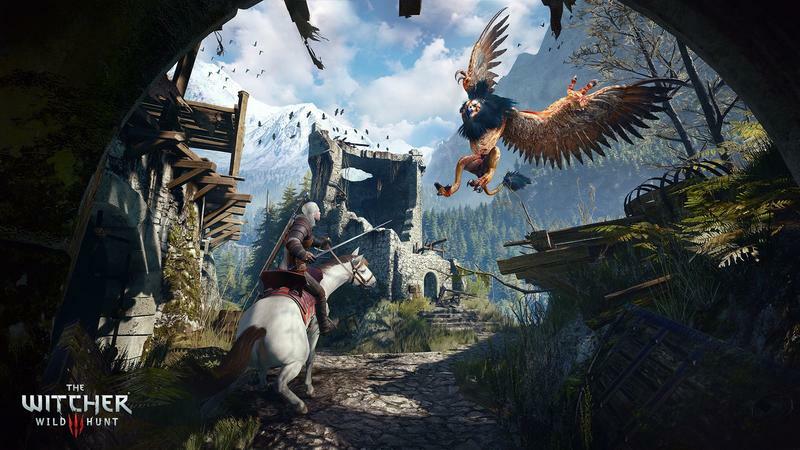 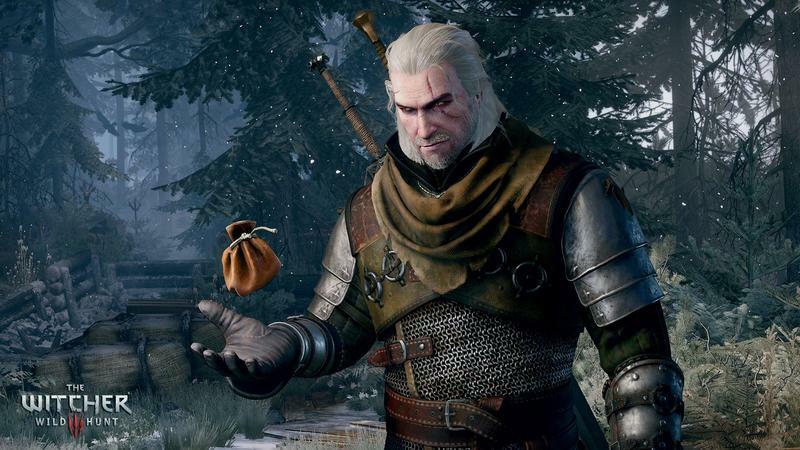 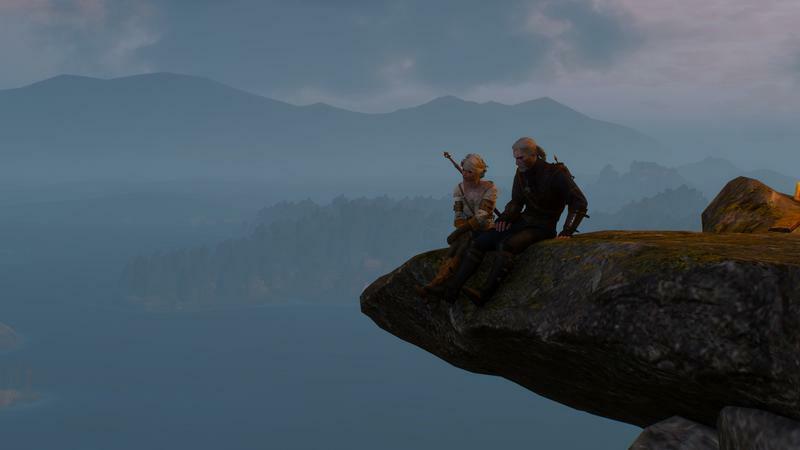 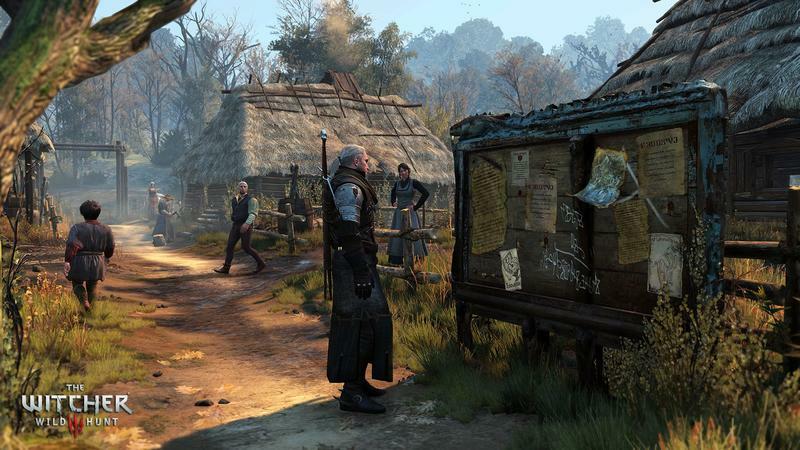 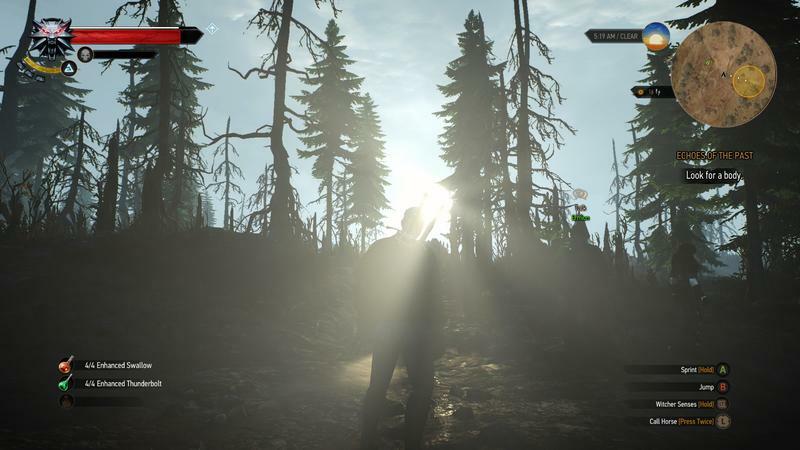 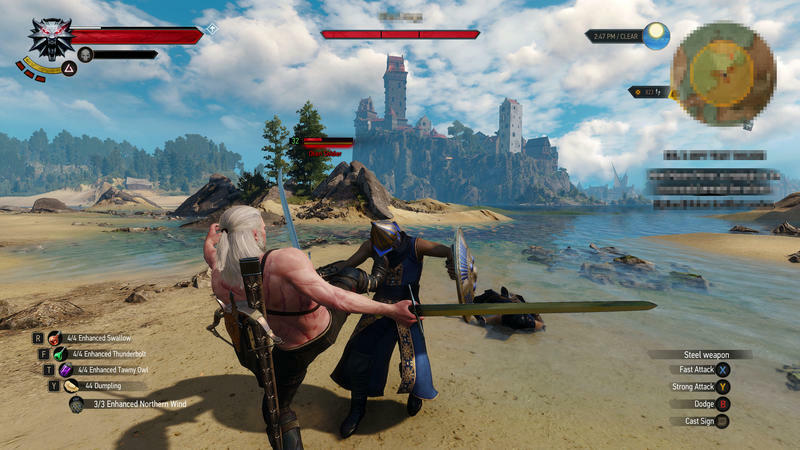 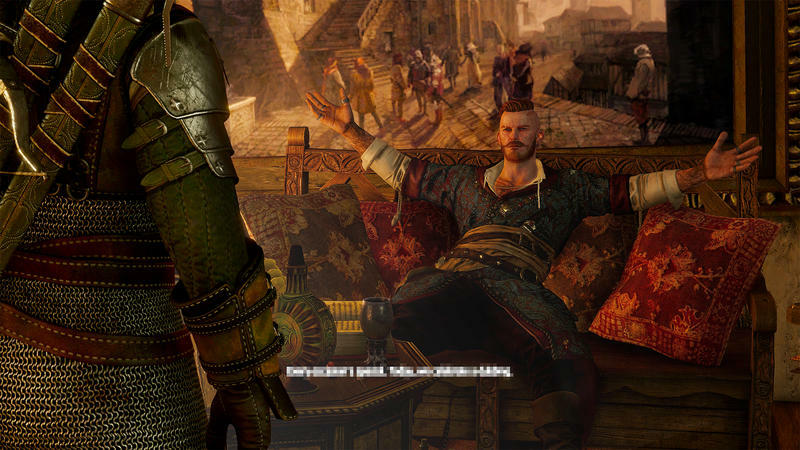 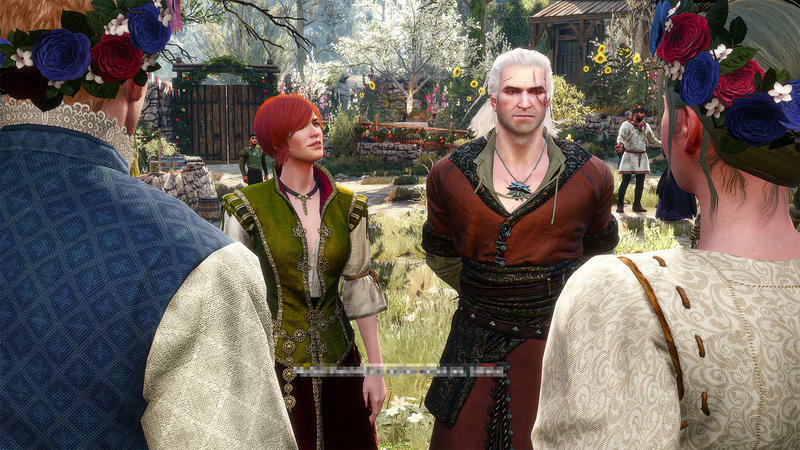 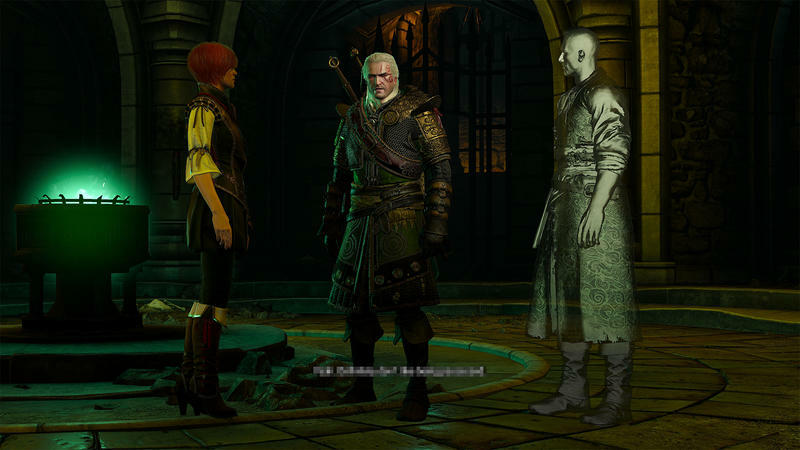 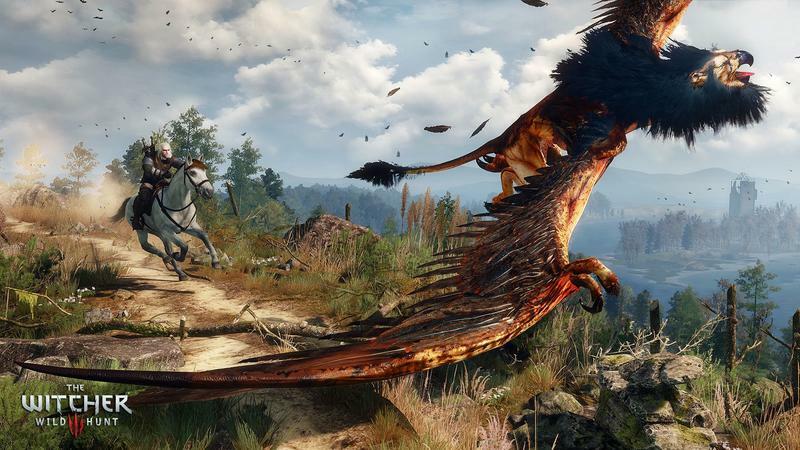 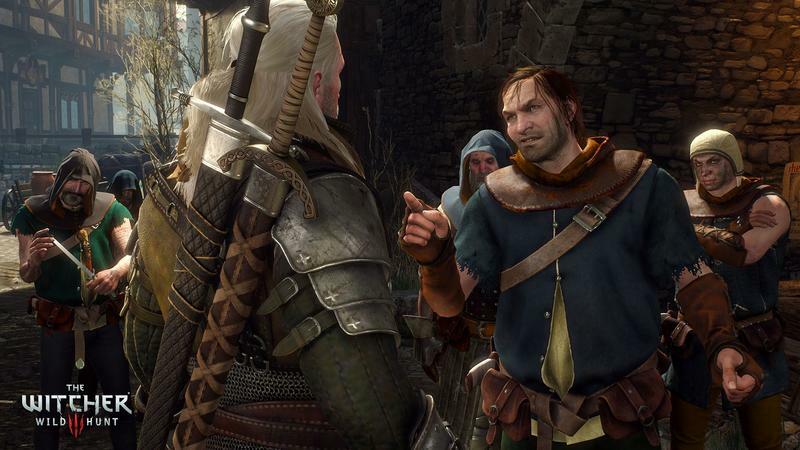 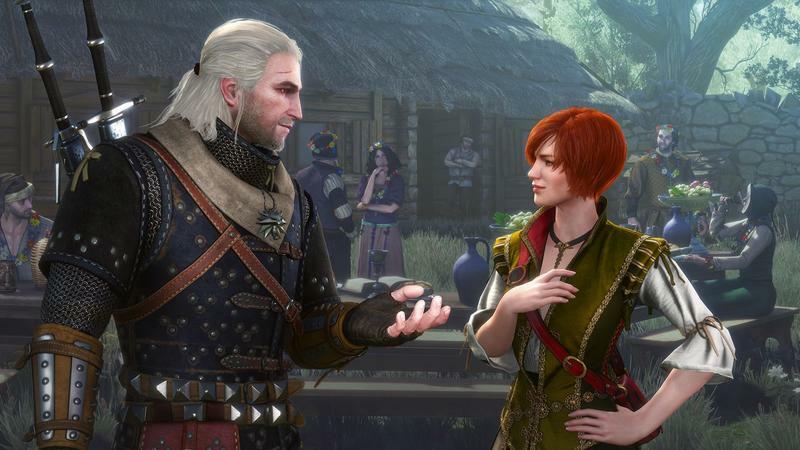 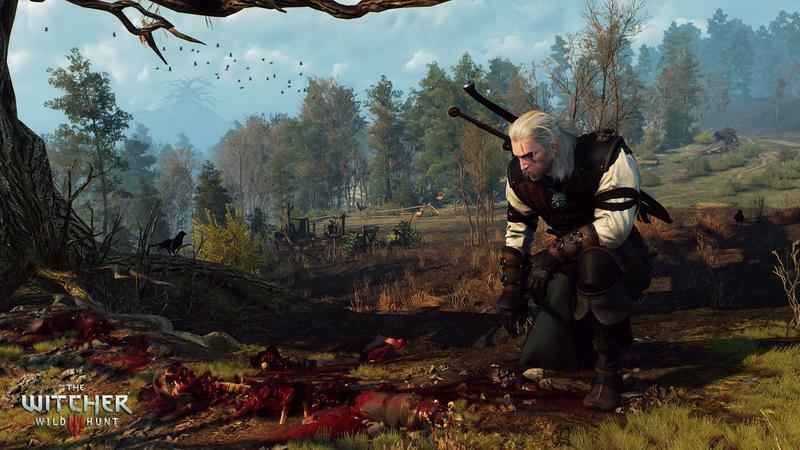 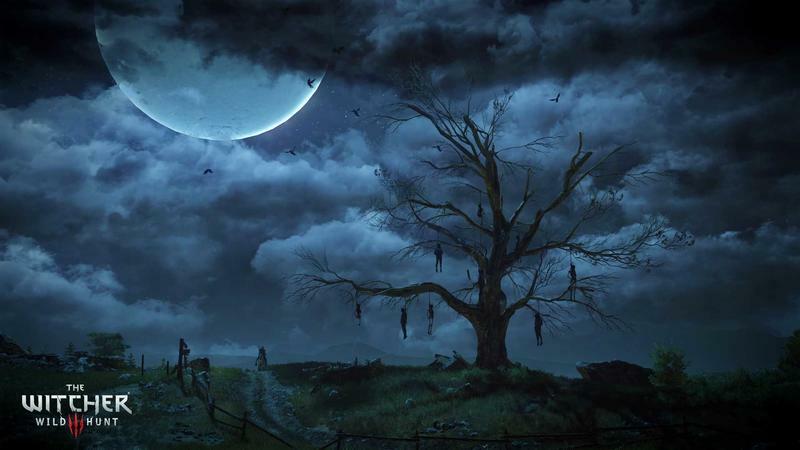 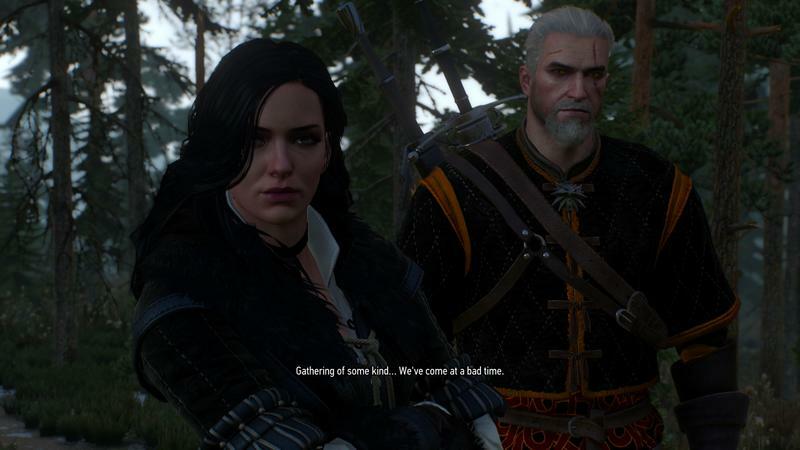 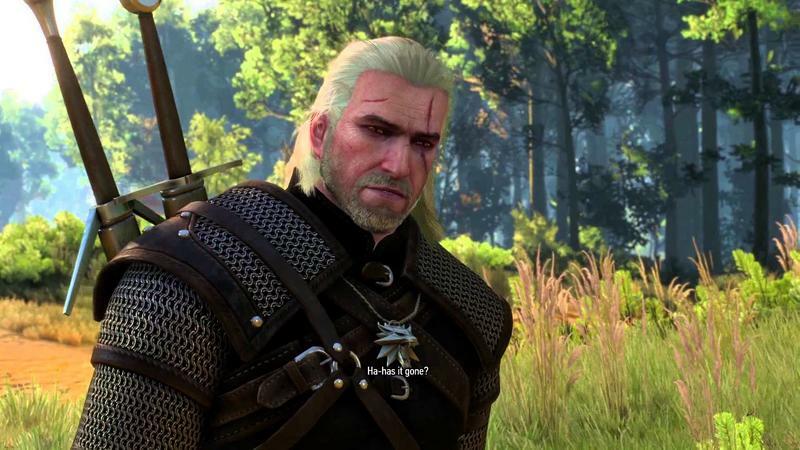 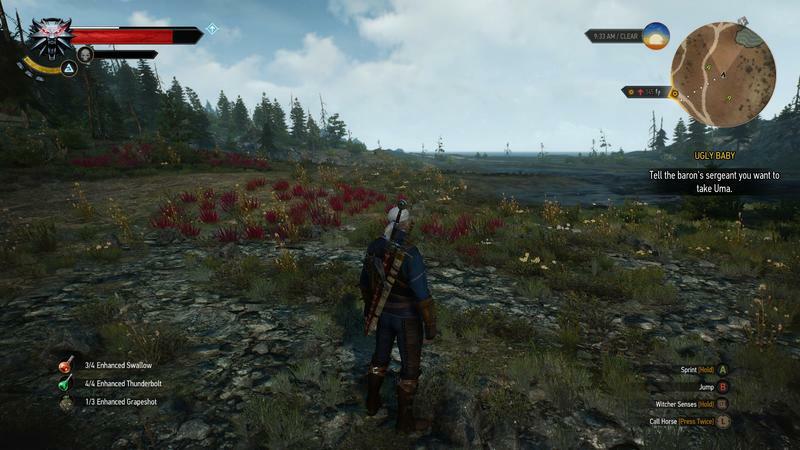 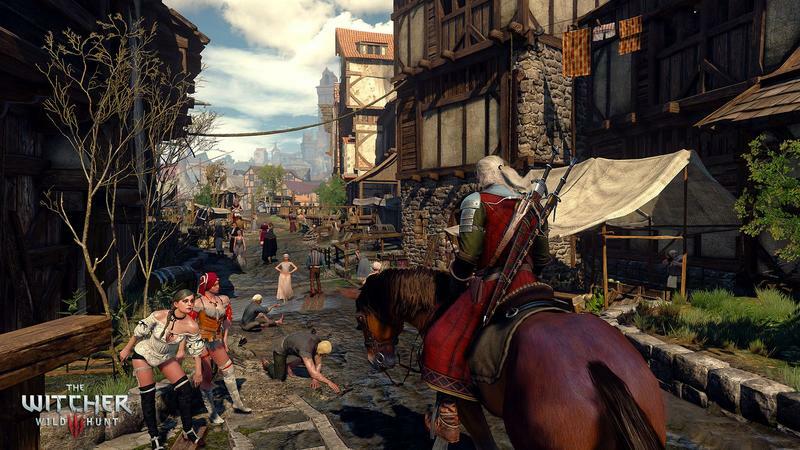 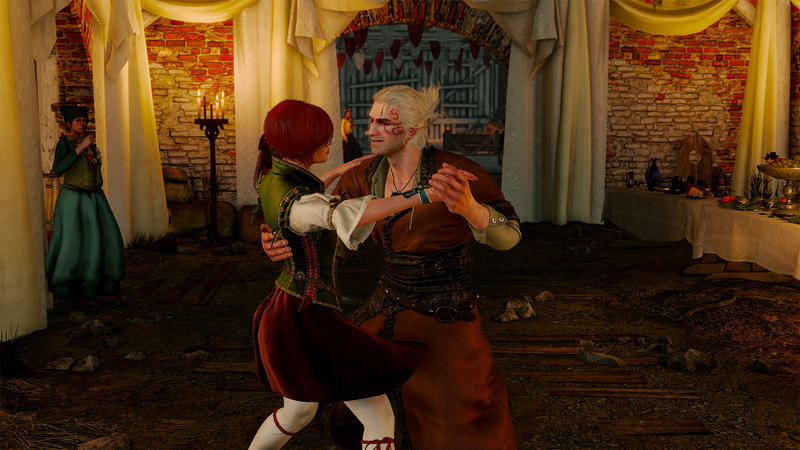 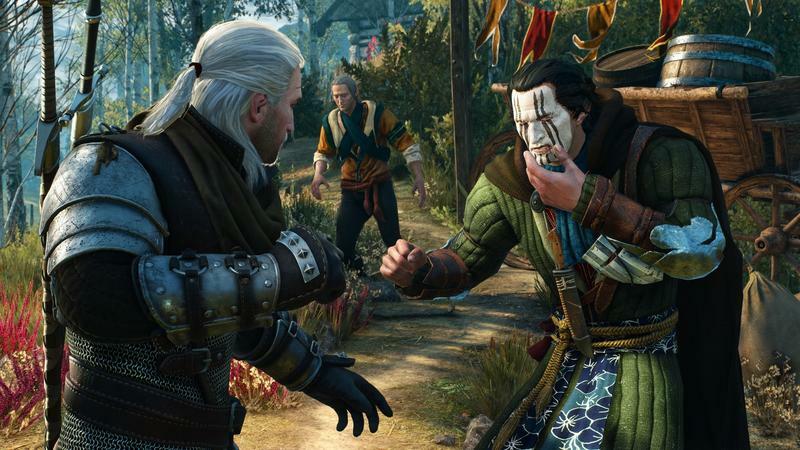 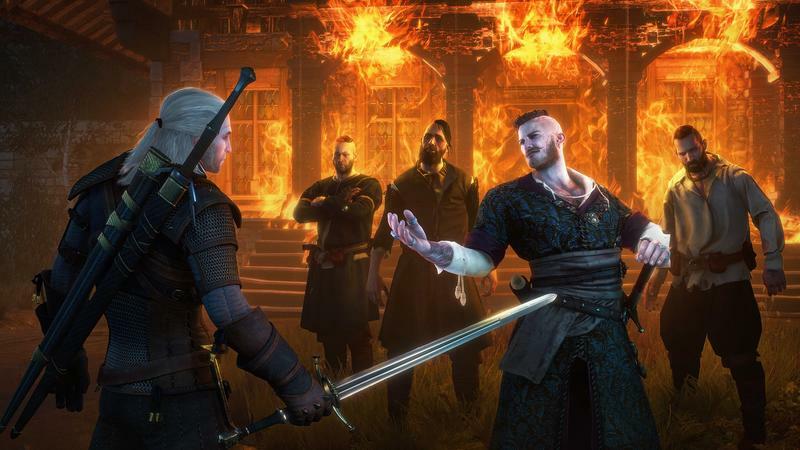 Even for those who might feel a bit tapped out, this should be a nice, fresh change of scenery that should give the game some new life as CD Projekt Red winds down development. 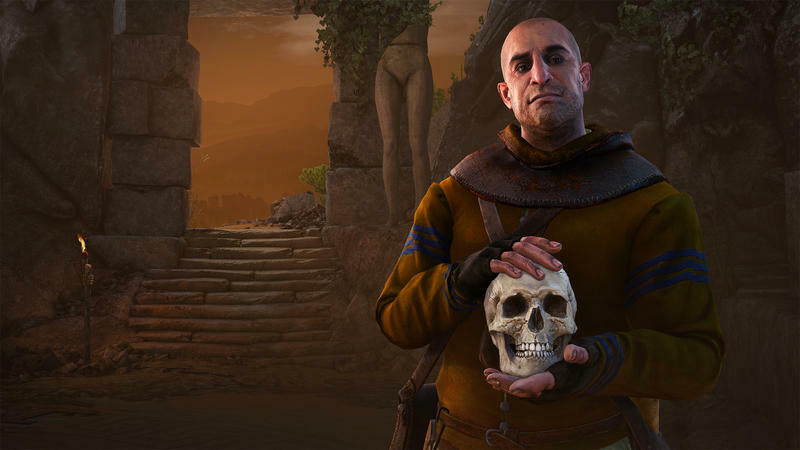 The first expansion, Hearts of Stone, is already out for $9.99, and the season pass is $24.99, so I’d guess Blood and Wine will be available for about $20 when it does release.